GivenGain Teams gets off to a running start! 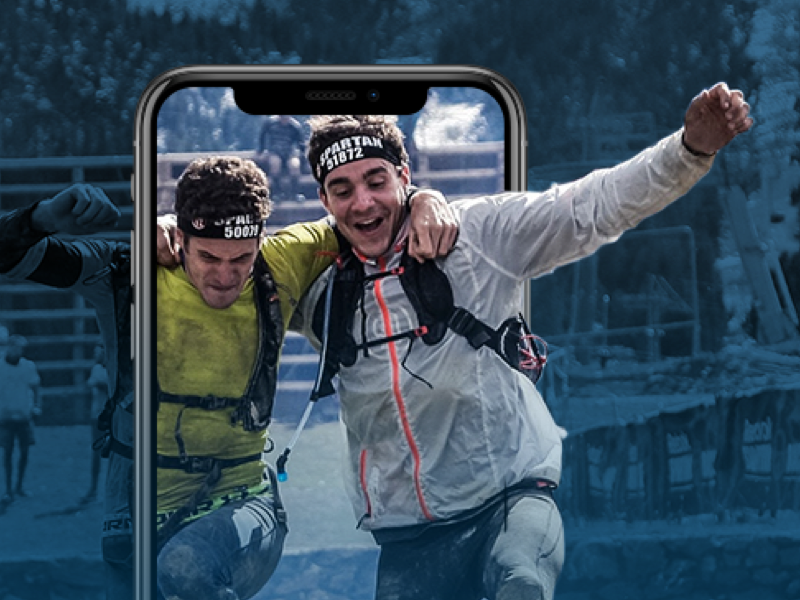 Since we launched GivenGain Teams in March, our first users – Two Oceans Marathon, Cape Epic and various other world sporting events – have reported more than $200,000 in total team-based fundraising! We have been taking Teams to event organisers and companies, meeting with various banks, consulting firms and retail organisations. The product has been extremely well received, and we’re amped to help our new corporate and event sign-ups implement it as part of their corporate social responsibility (CSR) programmes and event calendars. It’s obvious that a team-based approach is one of the most efficient ways to fundraise, as it enables employees and event participants to do so around mass events such as marathons, company races, public charity drives etc. But what we’ve learnt is that everyone is potentially a GivenGain Teams user – from small companies to larger ones, as well as cycling and running events, schools and universities – literally any group that wants to fundraise as a team. So, if your company or sporting event wants to increase its social impact, please sign up here. More good news – as of April, GivenGain Teams is also available in German, French, Italian, Spanish and Afrikaans!